The Muga Mushin Judo School was founded on the 5th August 2004 at The Martial Arts Institute by Sensei Reinaldo Novoa Jr 2nd Dan black belt, Dip. 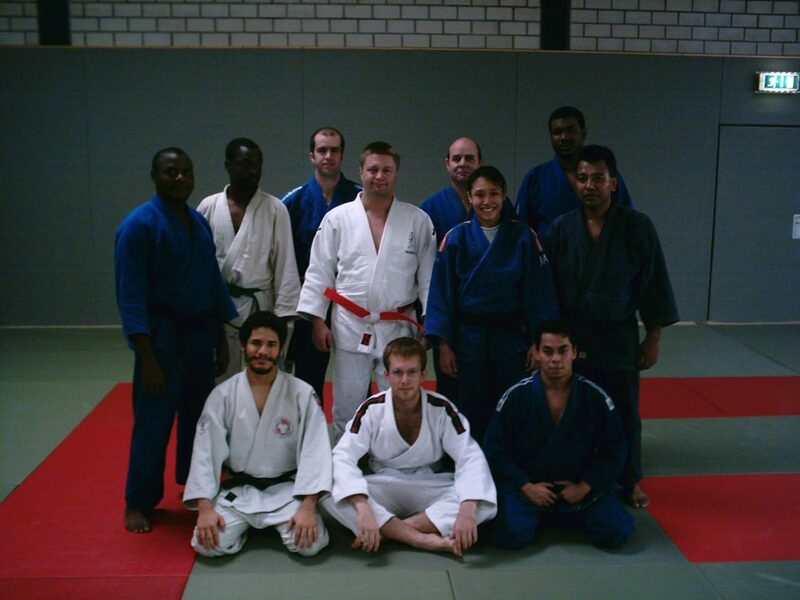 Judo (University of Leipzig, Germany). Jita Kyoei (自他共栄)- the promotion of “mutual welfare and benefit for oneself and others”. Classes may be theory, practical or a mixture of both. Theory sessions consist of the study of the principles of Judo through diagrams, handouts, discussions, exercises and the use of techniques from the Go Kyo No Waza. Practical sessions consist of application of learnt theory through exercises and the practise of techniques. Students are free to question sensei on any of these points in a theory session with respect to any exercise or technique. Practical sessions aim to help student judoka understand how to use their bodies in the most efficient manner to achieve their motor goal. These sessions may also be used to enhance the students physical performance prerequisites via specifically designed routines or kinetic chains. During these sessions any questions by students, based on the session, are addressed at the end of class. 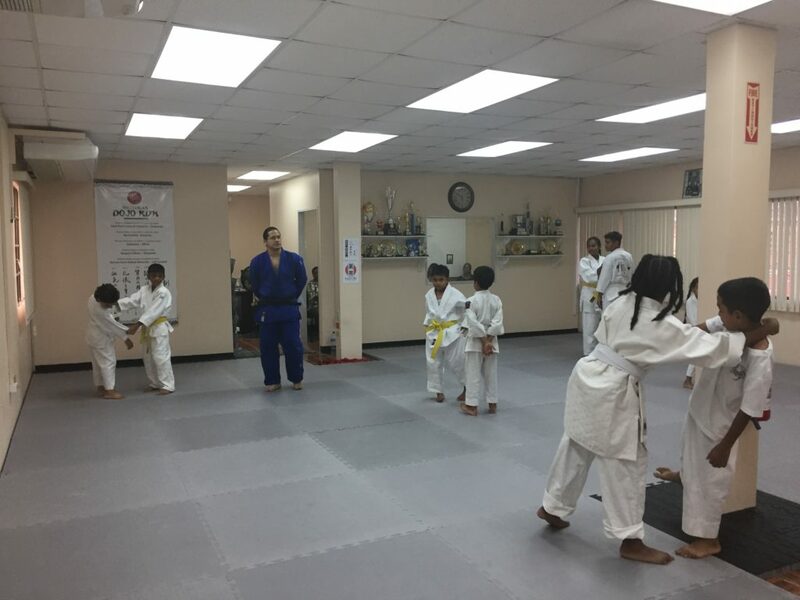 Sensei Reinaldo Novoa Jr. believes in building a large educational foundation from which judoka may develop their Judo to any desirable level. Hence, judoka through their course of study at The Muga Mushin Judo School build their personal Judo manual, with class handouts, worksheets as well as personal notes. Beginner judoka of The Muga Mushin Judo School are directed to constantly strive to be as an empty judo gi (uniform) in the hands of their partner, thereby giving no information away, yet receiving as much information through their hands, commonly referred to as tentacles. 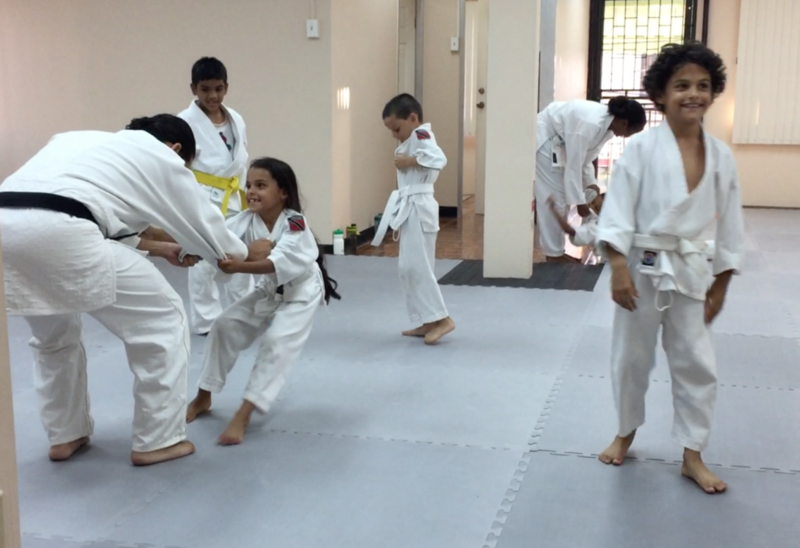 While our more advanced judoka progress to achieving Mushin 無心 (No Mindedness). Mushin is a mental state into which very highly trained martial artists are said to enter during combat. The term is shortened from mushin no shin (無心の心), a Zen expression meaning mind of no mind. That is, a mind not fixed or occupied by thought or emotion and thus open to everything. Mushin is achieved when a fighter feels no anger, fear or ego during combat. There is an absence of discursive thought, and so the fighter is totally free to act and respond towards an opponent without hesitation. At this point, a person relies not on what they think should be the next move, but what is felt intuitively. Muga Mushin is a compound term of muga and mushin. Muga literally means no-self and Mushin no-mind (also from the Sanskrit a-citta). What is negated is the empirical body-mind as an ontological independent state of existence. Muga and Mushin point to the same thing, the state of egolessness, but from different perspectives. Muga refers to the negation of the physical state, mushin to the mental state of empirical existence.